Hyde Park, NY – Craig Schulman, widely recognized as one of the premier talents from the world of Broadway, is the only actor in the world to have portrayed The Phantom in Andrew Lloyd-Webber’s The Phantom of the Opera, Jean Valjean in Les Misérables, and the title roles in Jekyll & Hyde. 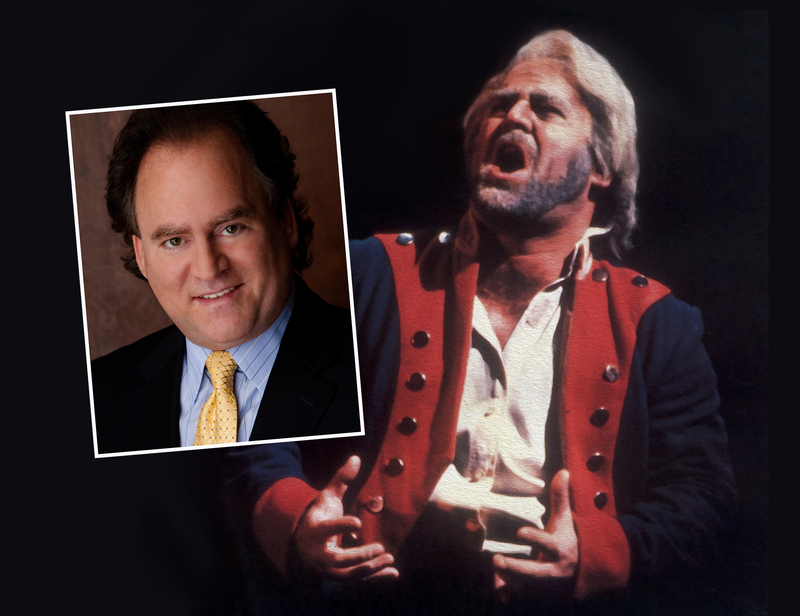 The Northern Dutchess Symphony Orchestra and this celebrated performer will take their audience on a tour of some of Broadway’s tour de force roles in “Heroes, Monsters and Madmen” on Saturday, February 4, 2017 at 8 p.m. in the Marriott Pavilion at The Culinary Institute of America. To complement this evening of stirring music, the CIA will open the Ristorante Caterina de’ Medici for a special $39 pre-performance dining experience. The menu will include family-style Caesar salad and antipasti, a selection of five gourmet pastas served table side, and a dessert. Reservations for this pre-performance dinner are available from 5 p.m. to 6:15 p.m. The $39 excludes beverages, service charge, and tax. To book your table, call 845-905-4533 or e-mail ciarestaurantgroup@culinary.edu. This special dining event will sell out, so please make reservations early. Tickets for the concert are $25 for adults, $20 for seniors, and $5 for students. To buy tickets and get more information about the concert, go to www.ndsorchestra.org or call 845-635-0877. The Northern Dutchess Symphony Orchestra was formed in 2006 to bring live orchestral music to northern Dutchess County and the surrounding Hudson Valley area. Now in its eleventh season, the orchestra offers the best possible live performances of classical music at family-affordable prices. Since the beginning, the orchestra has been conducted by Kathleen Beckmann who also serves as artistic director. Founded in 1946, The Culinary Institute of America is the world’s premier culinary college. Dedicated to developing leaders in foodservice and hospitality, the independent, not-for-profit CIA offers bachelor’s degree majors in management, culinary science, and applied food studies; associate degrees in culinary arts and baking and pastry arts; and executive education through its Food Business School. The college also offers certificate programs and courses for professionals and enthusiasts. Its conferences and consulting services have made the CIA the think tank of the food industry, and its worldwide network of 49,000 alumni includes innovators in every area of the food business. The CIA has campuses in New York, California, Texas, and Singapore.